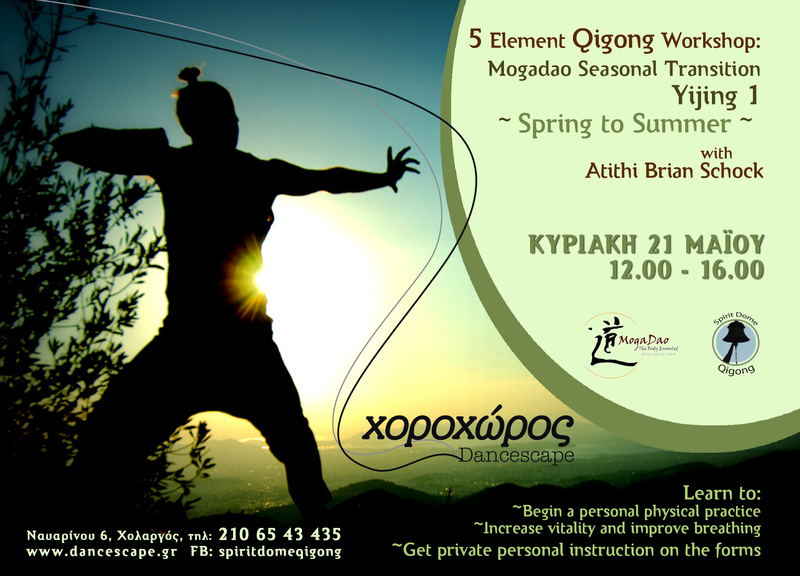 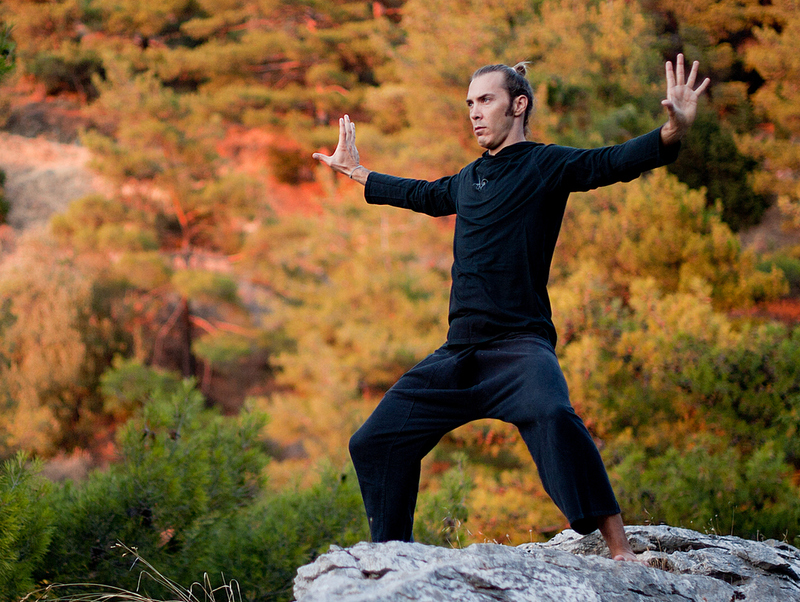 For more information email traveling.meditating@gmail.com, call 210 654 3435 or 697 807 4464 or visit www.spiritdomeqigong.com. 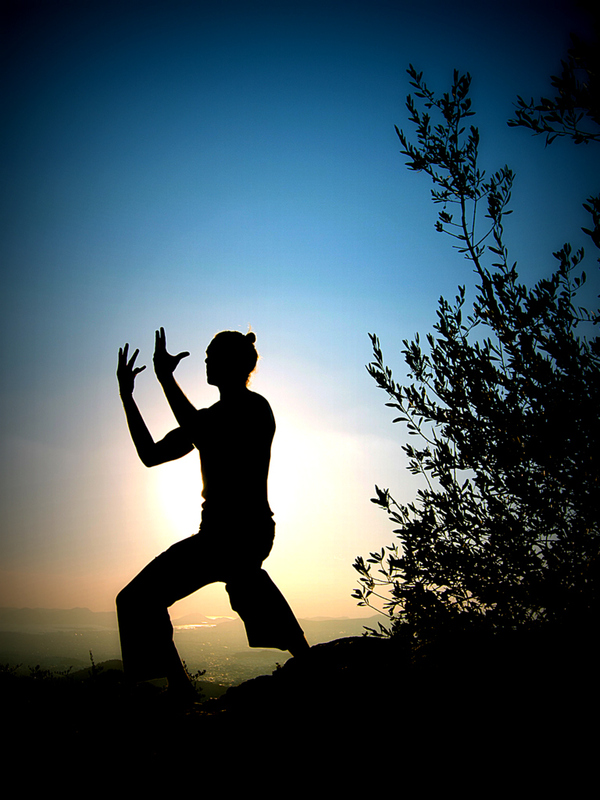 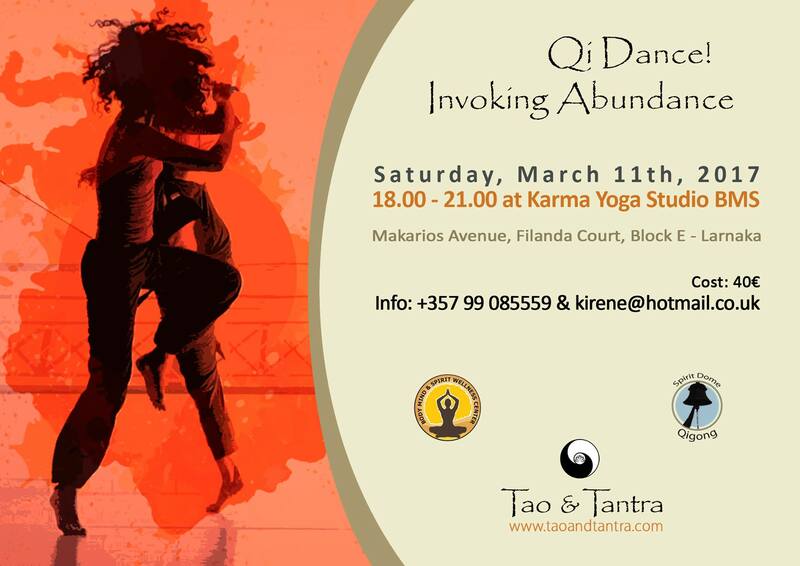 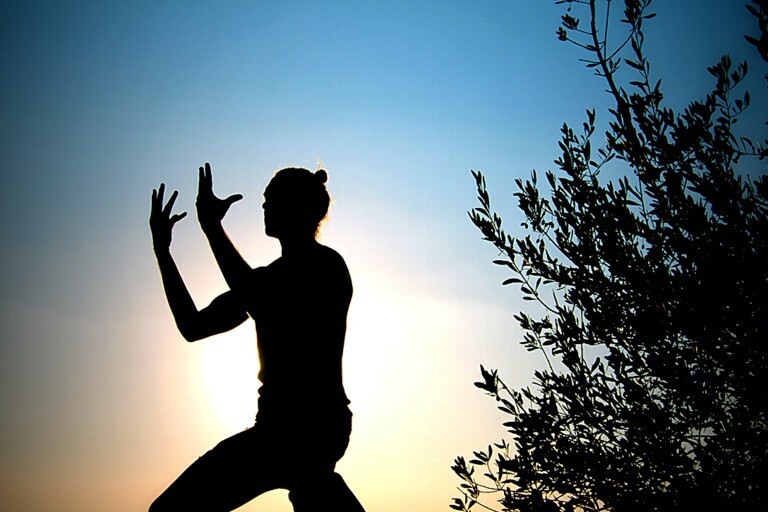 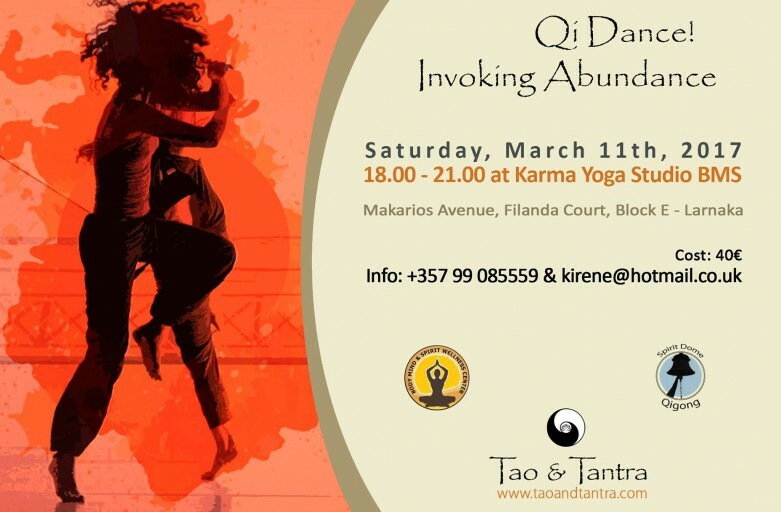 In a minimum one- hour session clients will learn a short set of qigong forms specifically designed for their unique energetic configuration that they can use regularly for healing and calming. 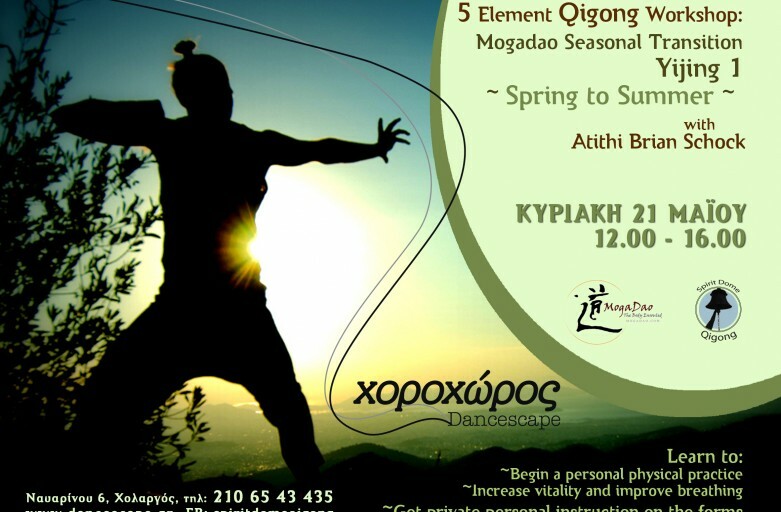 (5 element yoga may also be prescribed.) 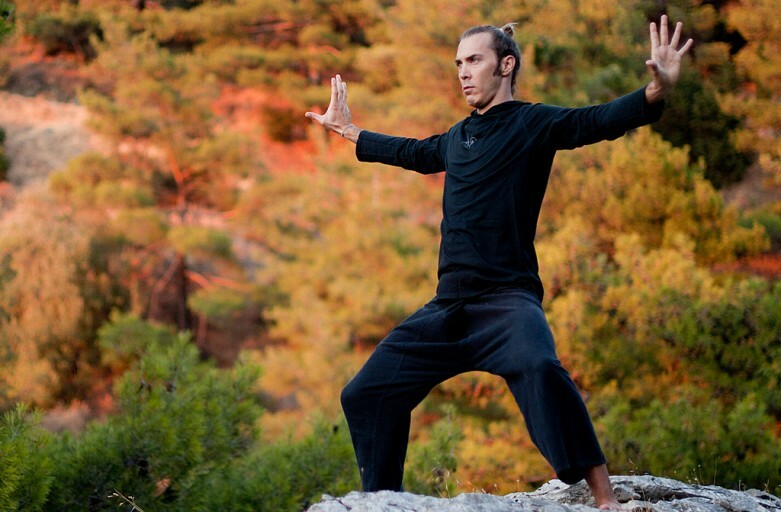 Clients should wear loose, comfortable clothing and bring paper and a pen to take notes.